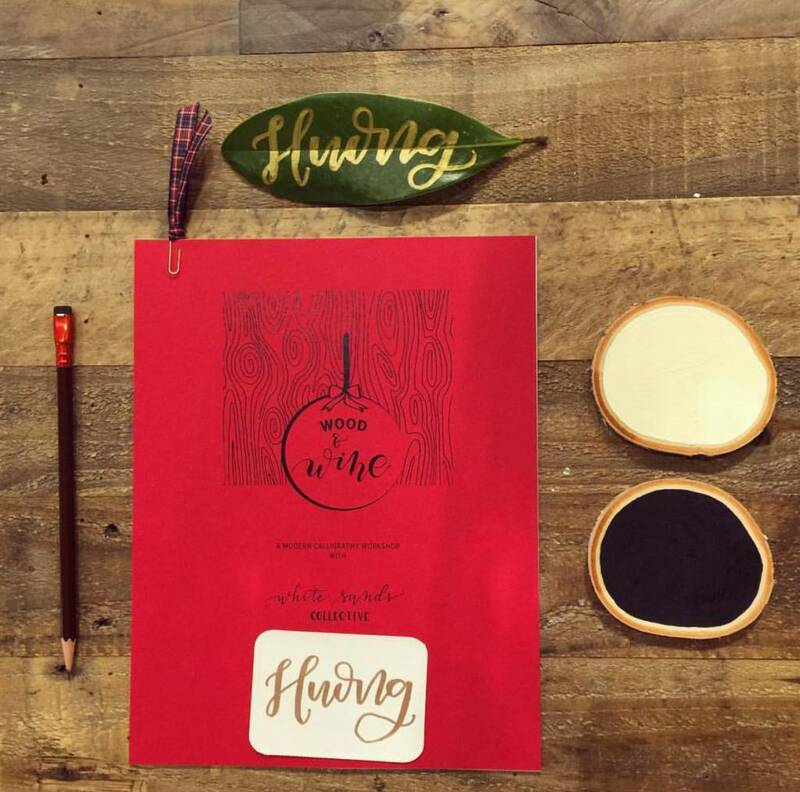 Holiday cheer is in the air at The Hen House! 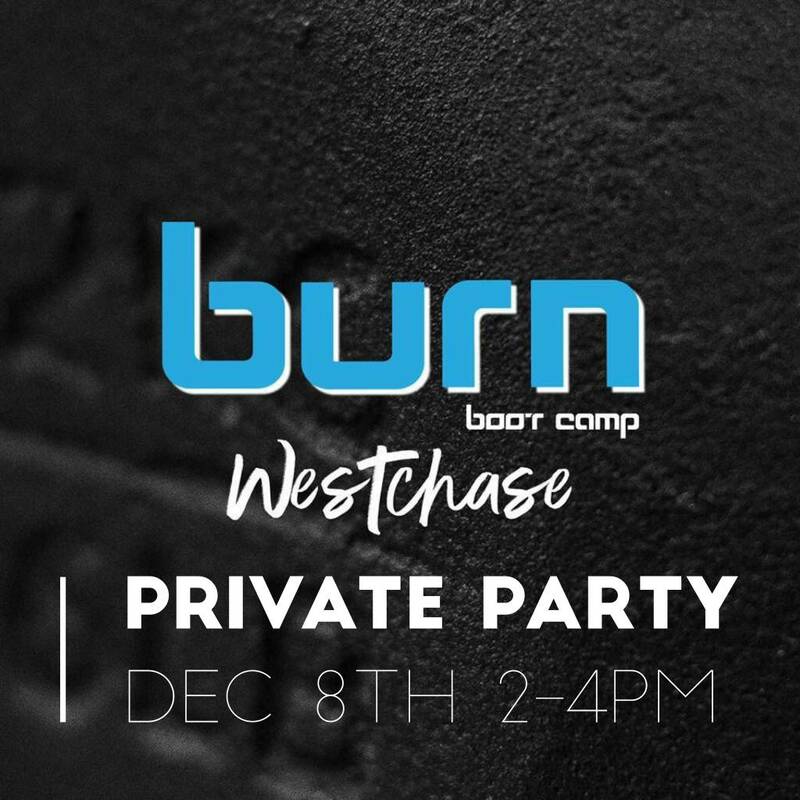 Join your Burn Friends for an afternoon of fun! 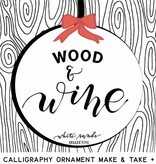 We will relax, drink some wine and get to know each other better while we letter and emboss a wood ornament. 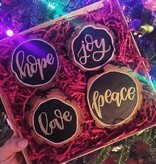 It will be a perfect addition to your tree! 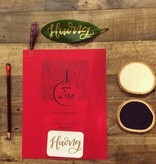 This workshop includes: Modern Calligraphy Instruction. 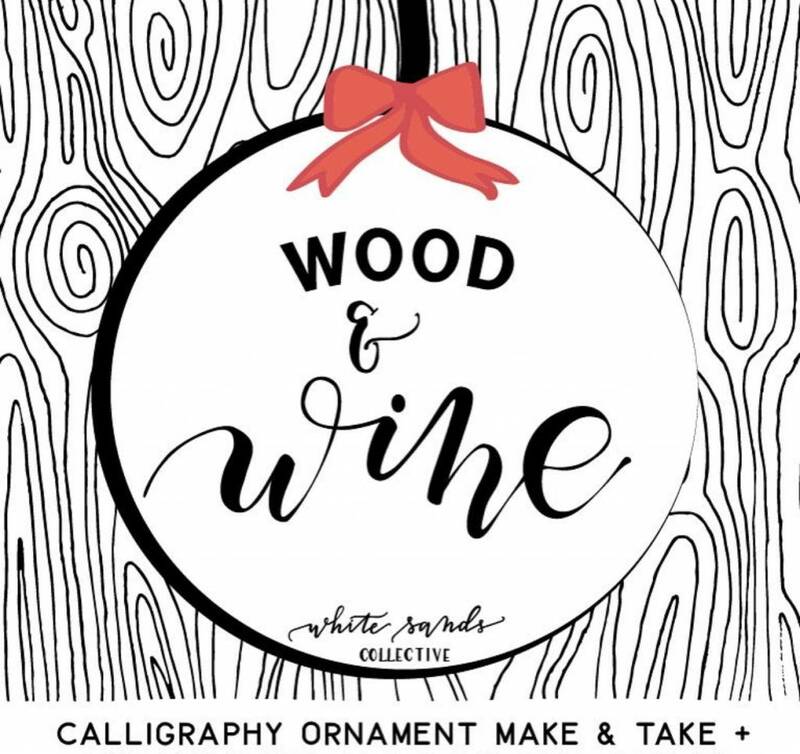 One wooden ornament ready to letter and emboss, plus all the supplies you will need to use at the event. 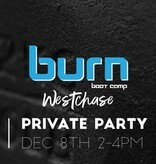 It will be a festive fun filled time. 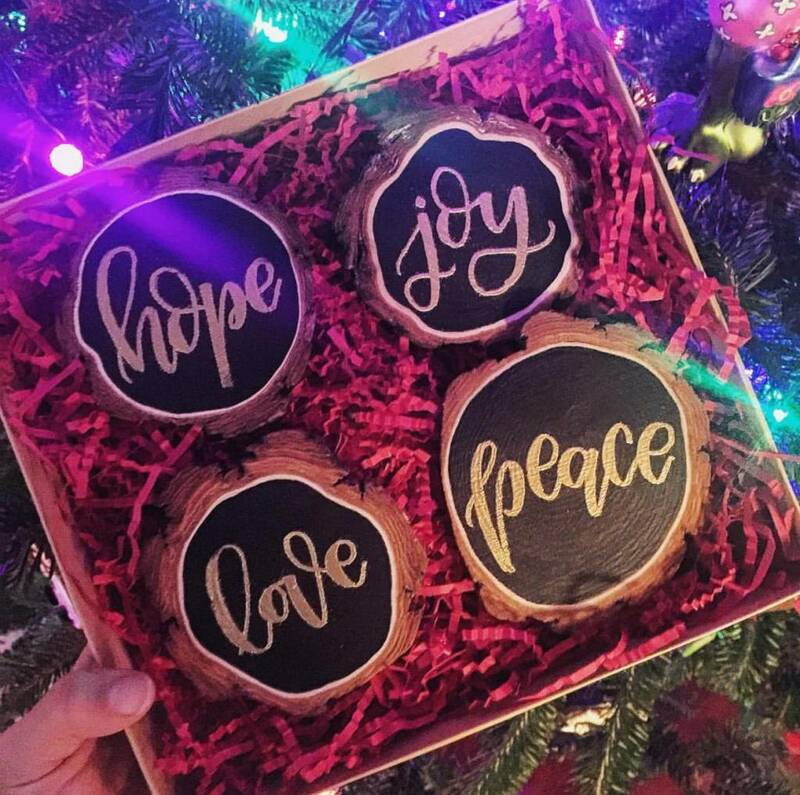 A perfect way to kick off the holidays!